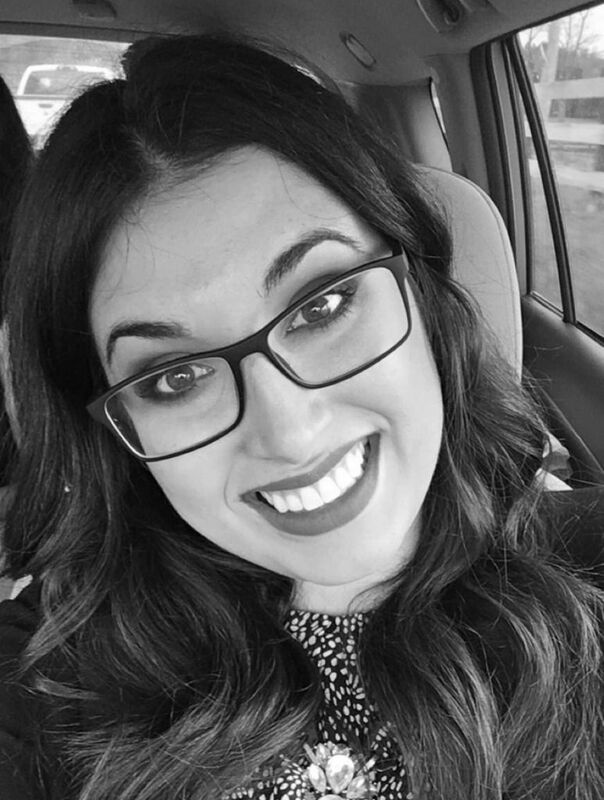 I'm a guacamole addict and while you may think of guacamole as a summer thing, I think of it as a year round thing. 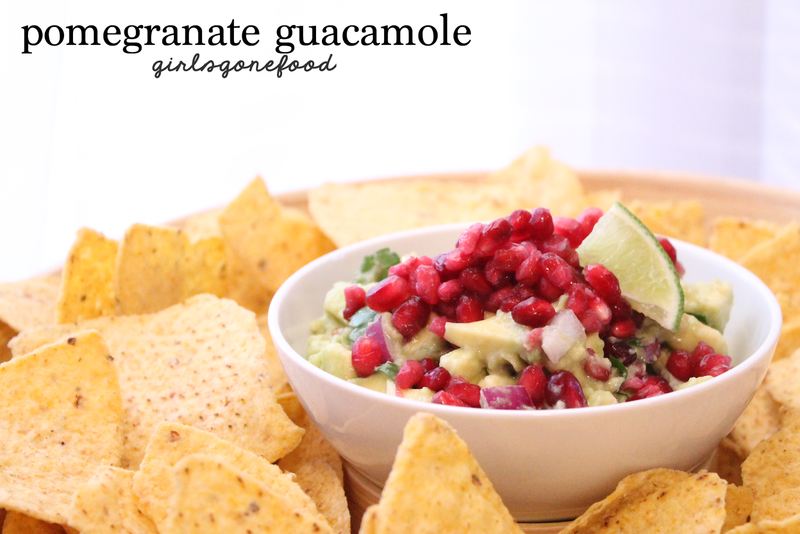 In fact, pomegranate guacamole is my favorite especially around the holidays. The red and green colors just pop and are so festive. I think its a perfect holiday appetizer because its light and fresh and is the perfect contrast to all those heavy delicious holiday meals that we love. Pomegranates are in season right now which makes them easily accessible, but they can be quite a pain for those who lack patience such as myself. Trying to dig out all of the seeds can be especially frustrating and time consuming, not to mention pomegranates stain your hands bloody red. So here is a little trick...check out the section of your grocery store where they have pre-cut fruit to see if they have ready to eat pomegranate seeds. Yes, it might be a little more expensive but if you've ever tried to de-seed a pomegranate before, I think you would agree that its worth it. Otherwise, goodluck. Halve and pit the avocados. Spoon avocado into a bowl. Add 1/2 of the pomegranate seeds, lime juice, red onion, garlic, cilantro, jalapeno, salt and pepper to the avocado. Stir gently. 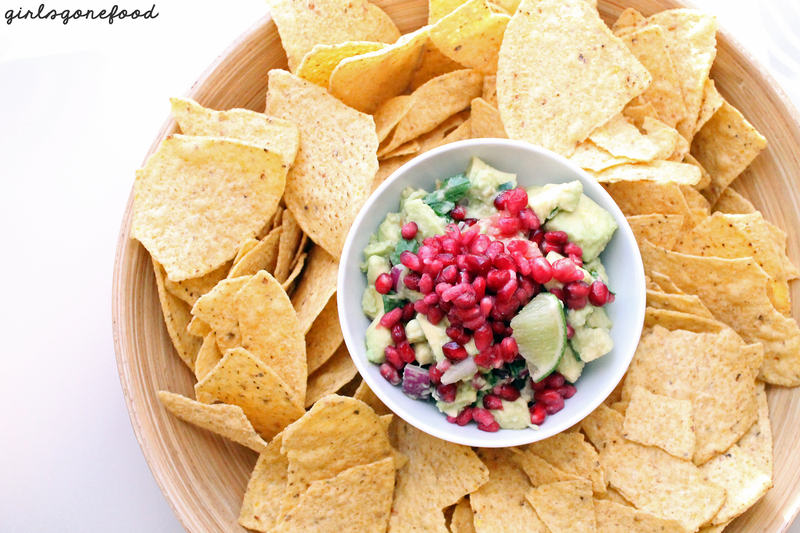 Place guacamole in a serving bowl and add rest of the pomegranate seeds on top.